♦ Leikrit byggt á samnefndri myndabók, Gott kvöld, sem kom út hjá Máli og menningu árið 2005. Sýningin hlaut Grímuna – Íslensku leiklistarverðlaunin 2008 sem barnaleiksýning ársins og fyrir verkið hlaut leikritshöfundur tilnefningu til Norrænu leikskáldaverðlaunanna 2010. ♦ Good Evening. A play based on an awarded picture book with the same title, published in 2005 by Mál og menning. The production received Gríman 2008 – The Icelandic Theater Award as the best children’s production of the year. Author and script were nominated to The Nordic Drama Award 2010. 2007 – 2008: Þjóðleikhúsið | The National Theater of Iceland. 2013: Leikhópurinn á Hvammstanga í samvinnu við Fjölbrautarskóla Norðurlands vestra. ★ Gríman – Íslensku leiklistarverðlaunin 2008 – Barnasýning ársins. 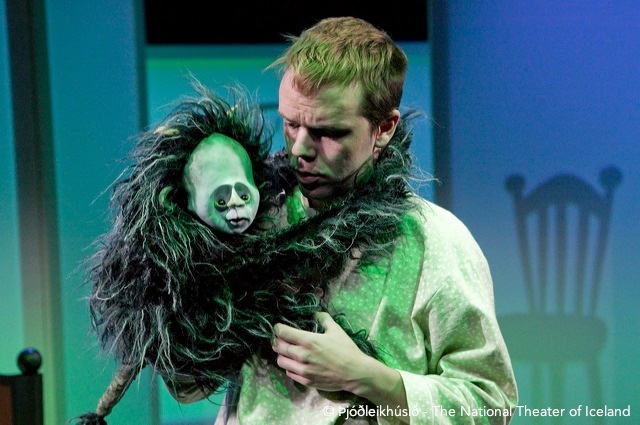 | Gríman – The Icelandic Theater Award as the best children’s production of the year. ★ Tilnefning til Norrænu leikskáldaverðlaunanna 2010. | Nomination to The Nordic Drama Award 2010. Sjá hér | See link. 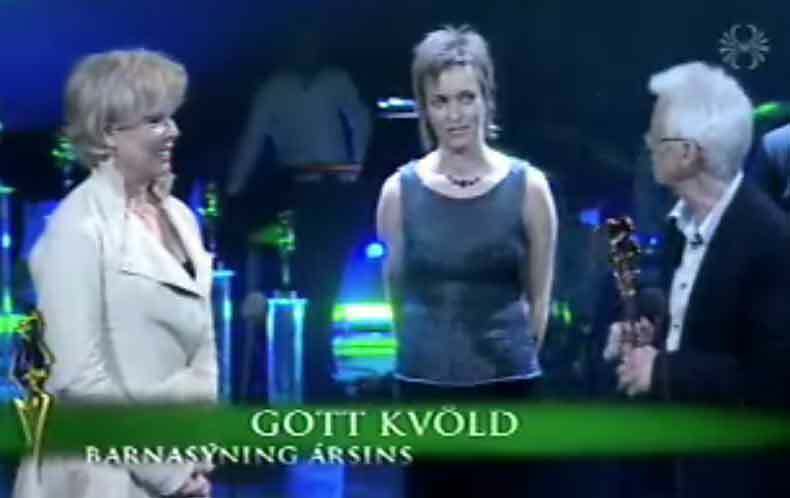 Fræðslupakki Þjóðleikhússins um Gott kvöld. (Hafa samband við Þjóðleikhúsið).